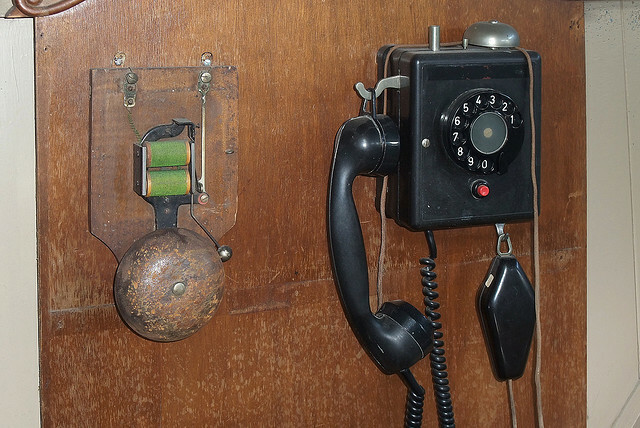 Businesses rely on communication in the 21st Century in order to be a success, so if you have a telephone system that is unable to cope with your demand, then you are going to struggle to make a profit as your rivals will be taking advantage of your situation by taking on board your customers – a lose-lose situation for you. Now if you have any ambitions of making it in the world of business then you will know that this is completely unacceptable, so in order to combat this you are going to need a system that can help you to thrive and handle a higher percentage of customers. One of the best ways of doing this is by choosing an appropriate telephone system that can elevate your business to a higher level; one that can cope with your daily tasks, connect at higher speeds, one that is future proof and can fit in with your businesses pre-existing infrastructure. Digital technology has evolved to such a level that the basic office telephone has become something of a relic when compared to what today’s business phone systems can achieve. Business telephones are far more sophisticated than ever before, as they offer a multitude of features such as conferencing, on-hold, redial and even intercom, to mention but a few. Not only that, but they also come with several special features that makes your job a lot easier; whether it’s the hands-free operation, call-barring, on-hold music, voicemail or auto attendant, then you will be able to work at a more efficient level. What systems are available for my business?